Royale takes Lincoln Continental luxury to new lengths. 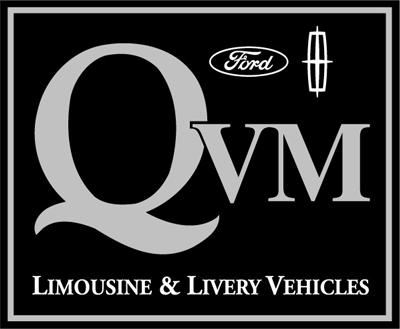 Royale, a long-established and respected certified QVM Builder, starts with the already luxurious and technologically advanced Lincoln Continental and adds a full six inches of additional room to the rear cabin—creating an even more relaxing and spacious environment for passengers. Depending on Continental model and equipment package, Royale’s Continental L offers owners a range of luxury features and options including passenger cabin active noise cancelling, SoundScreen® acoustic windshield, backlit e-latch door handles and power-cinch door closing, 30-way front adjustable seats and massage (front and back seats), Scottish “Bridge of Weir” soft leather seat trim, 13- or 19-speaker Harmon Revel® audio system with QuantumLogic® Surround Technology, Voice-Activated Touchscreen Navigation System with integrated SiriusXM® Traffic and Travel, Lincoln Drive Control featuring Continuously Controlled Damping (CCD), Electric Power-Assisted Steering (EPAS), Lincoln signature fade-on exterior lighting—and much more. With the new Continental, Lincoln has elevated automotive comfort and convenience to new heights. Royale’s skilled, experienced craftsmen and upfitters have gone a step further and taken Lincoln luxury to new lengths. For a full list of standard and available features and packages, please fill in the Information Request at right, or call our toll-free number and speak to a knowledgeable Royale representative.